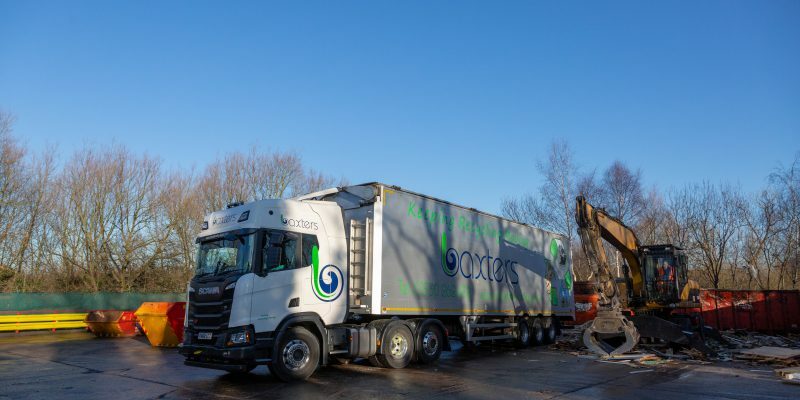 Wherever you are in the the Leicestershire region – including surrounding areas such as Birmingham, Nottingham and Coventry – you can count on Baxter’s Haulage to provide dedicated recycled plastic haulage to your end-destination outlet anywhere in the UK. 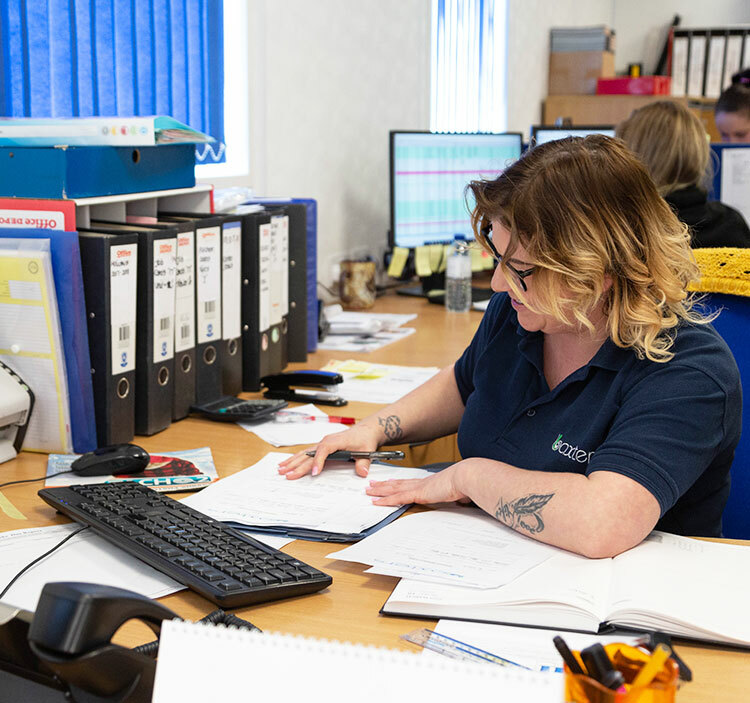 As recycled plastic hauliers, we understand how important it is that your waste materials are put back into manufacturing streams and that deadlines are met, which is why our highly skilled operators work 24/7 to meet your schedule. With a large fleet of flexible vehicles – with walking floors for easy tipping of materials – as well as a FORS accreditation, we’re well-equipped to carry out plastic transportation. Our vehicles have onboard weighers, allowing us to take the maximum legal payload from your site and remove the delay of using weighbridges. We’re family-owned and operated and have been since 1994 – so you know we’re plastic movers you can trust. 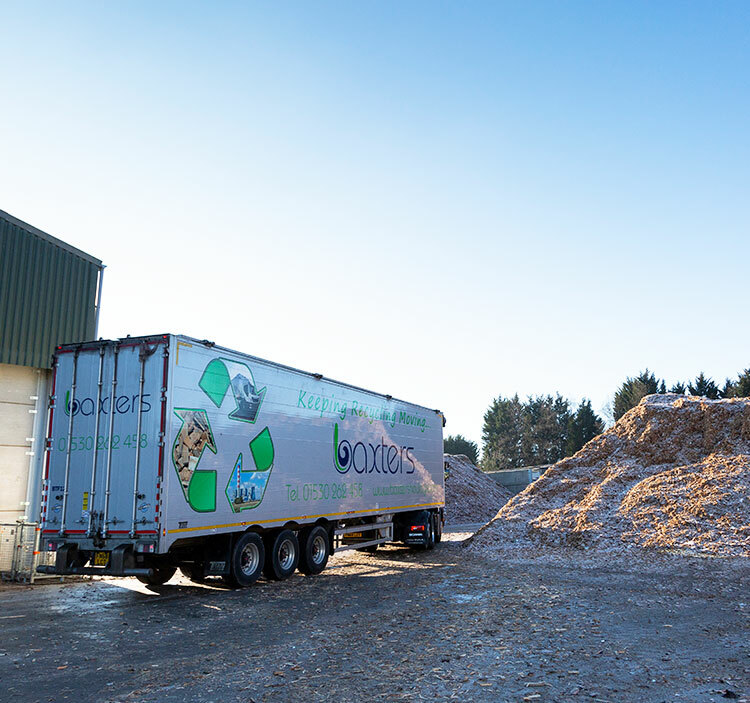 From one-off loads to regular collections and deliveries, discuss the details of your recycled plastic haulage requirements with our team today.